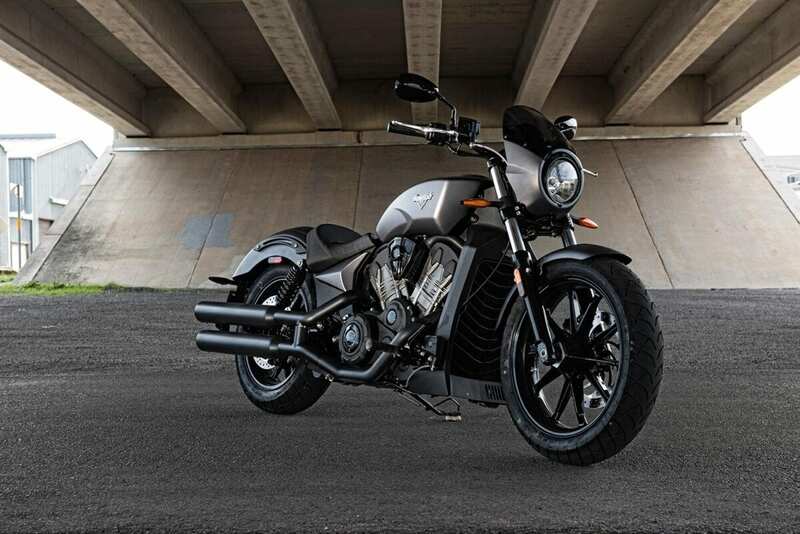 Polaris industries has just announced that it is to wind down its Victory Motorcycles brand and related operations, shifting focus to Indian, which it says has higher growth potential. 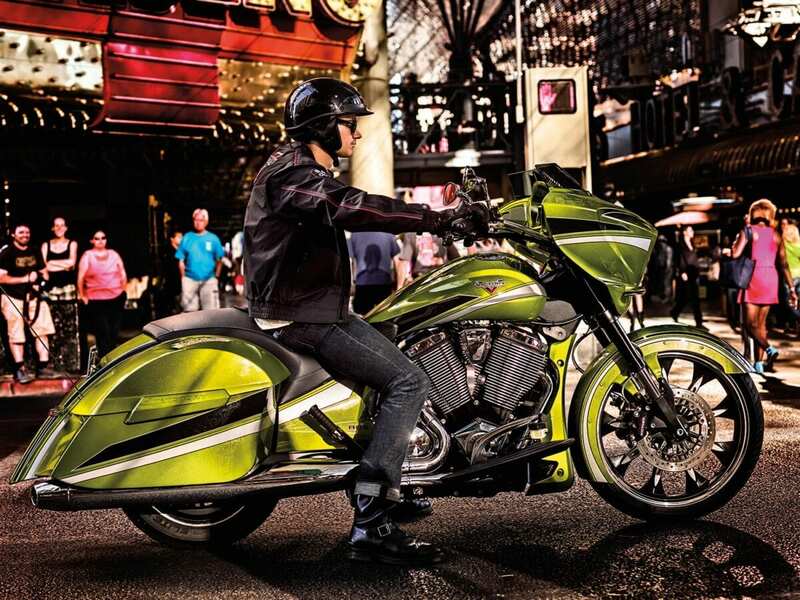 Fewer than 25% of North American Polaris dealers (about 400) actively sell Victory today, with around 150 being combined Victory/Indian dealerships. Polaris will still provide replacement parts, service and warranty for ten years, and dealers will be supported in selling their remaining stock. It’s expected that the distribution of Indian motorcycles will increase around 150% over the next three to five years. In 2015, Victory accounted for just 3% of the total Polaris sales, with dealers said to sell an average of around 20 bikes a year, despite the brand outperforming the North American market in retail growth by 11%. But the company has lost money in Victory through three of the past five years, sales peaking in 2012 and declining since. Victory began production in 1998, at Spirit Lake in Iowa. Scott Wine, Polaris Industries Chairman and CEO said: “This was an incredibly difficult decision for me, my team and the Polaris Board of Directors. Over the past 18 years, we have invested not only resources, but our hearts and souls into forging the Victory Motorcycles brand, and we are exceptionally proud of what our team has accomplished. Since inception, our teams have designed and produced nearly 60 Victory models that have been honoured with 25 of the industry’s top awards. The experience, knowledge, infrastructure and capability we’ve built in those 18 years gave us the confidence to acquire and develop the Indian Motorcycle brand, so I would like to express my gratitude to everyone associated with Victory Motorcycles and celebrate your many contributions.